Dermstore is one of our top skincare shopping destinations of choice. The place truly specializes in skincare products (thus the name Dermstore), which means we can shop hundreds of brands that other retailers simply don't carry. Think dermatologist-created skincare products and international products. That's not to say, however, that there aren't makeup, hair, and body products up for grabs too. There are many of those as well, which you'll see reflected fairly below. Since Black Friday is coming up, and Dermstore is having a massive sale, we thought we'd comb through the site to find the 15 products we're most excited to shop (after all, we firmly believe preparation is the key to a successful shopping expedition). Most everything on the site will be discounted up to 30%, so the savings will be significant. All you have to do is apply the code FRIDAY at checkout. Keep scrolling to see our curated list of the best Dermstore products to purchase on the greatest shopping day of the year, Black Friday. We've even separated them into three distinct categories (skincare, hair, and makeup) for your shopping convenience. We're all busy people, right? Cane and Austin is one of our favorite brands for exfoliating products since each one contains a specific percentage of glycolic acid—the dead skin–removing, pore-cleaning acid we all know and love. This moisturizer has 15% glycolic acid to slough away dead skin and impurities while other ingredients hydrate. We like the fact that it has green tea; vitamins A, C, and E; and other antioxidants to prevent aging. (If you're interested, check out a few other glycolic acid lotions we love). Dry, chapped, or cracked lips will drink up this rich lip balm. It uses ingredients like essential rose wax and floral oils to treat the delicate skin on the lips, which is why it smells so heavenly. Take it from this online reviewer: "I really love this lip balm. The scent is amazing! The formula is super easy to apply and glides effortlessly onto my lips. 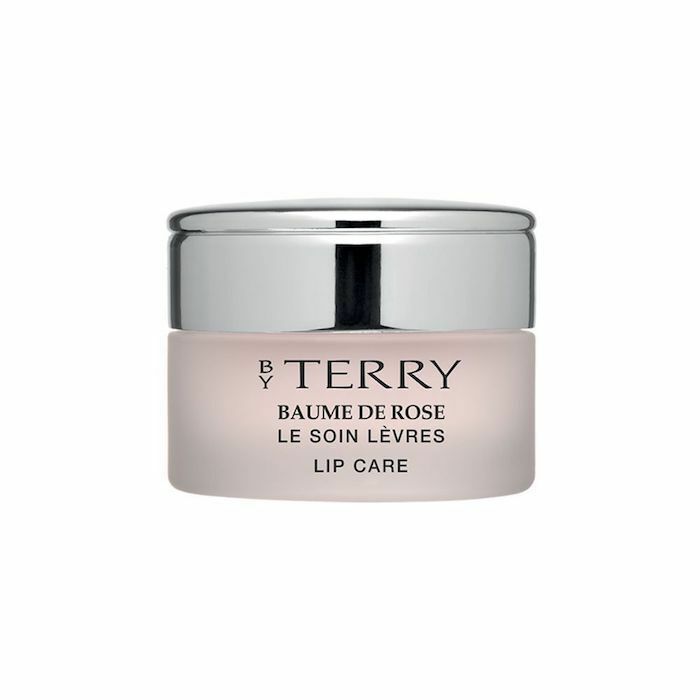 The product feels so luxurious just like any By Terry products. I think the Baume de Rose is their best line and I would highly recommend trying it. I also adore their Baume de Rose scrub." Here is the very cleanser that this writer uses on her skin each night. That's right—I can say with the utmost certainty that you'll love its creamy texture and clean scent. As for its cleansing powers, I appreciate that it clears dirt, makeup, and sweat off of my skin without stripping away all the moisture. It even has white willow bark to gently exfoliate my skin and keep my pores clear while antioxidants keep free radicals at bay. Yeah, I'm hooked. 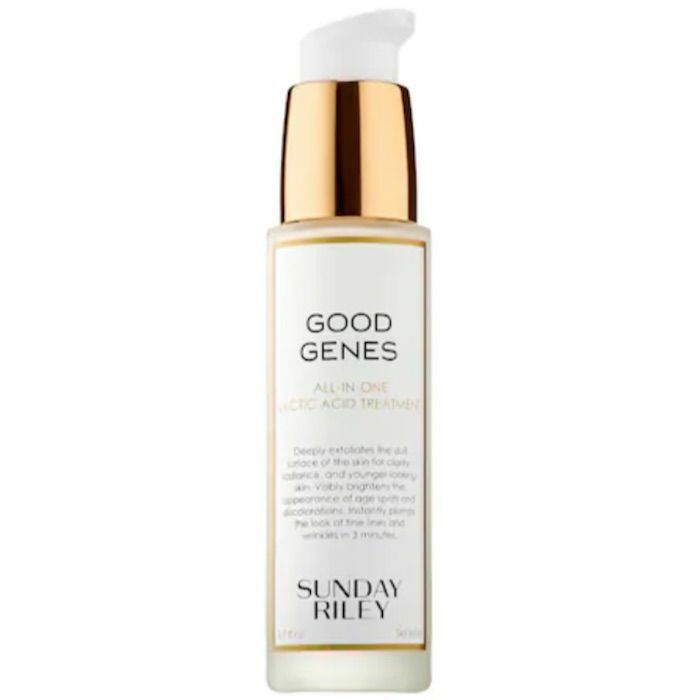 Speaking of expensive skincare products that are perfect for purchasing during a Black Friday sale… This Sunday Riley exfoliating treatment uses lactic acid to gently buff away dead skin while licorice brightens hyperpigmentation and lemongrass boosts radiance. Use it as a daily serum or as needed for a bright and glowy complexion (even in the midst of winter). 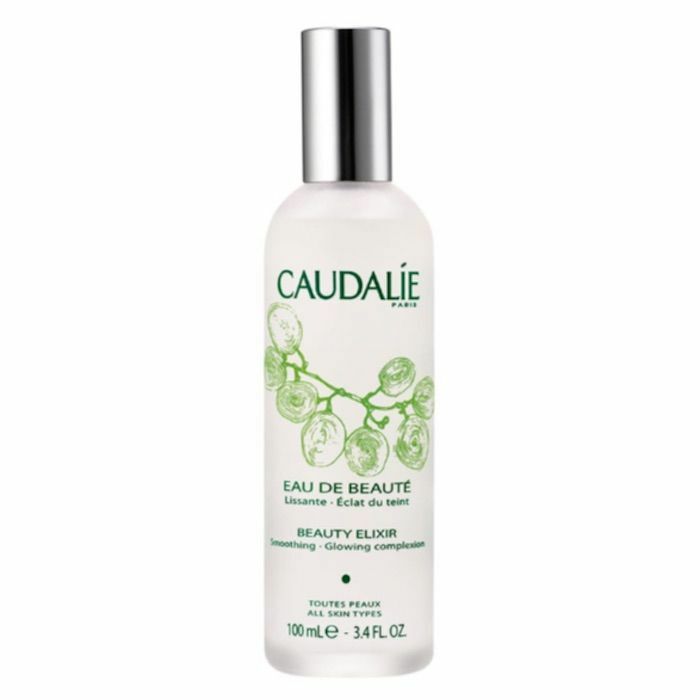 We'll be adding this iconic Caudalie face mist to our cart. It hydrates, evens skin tone, and smooths fine lines and visible pores thanks to a combination of ingredients like lactic acid, rose oil, rosemary, and grape extract. Use it before makeup to prep the skin or post–makeup application to set everything in place. 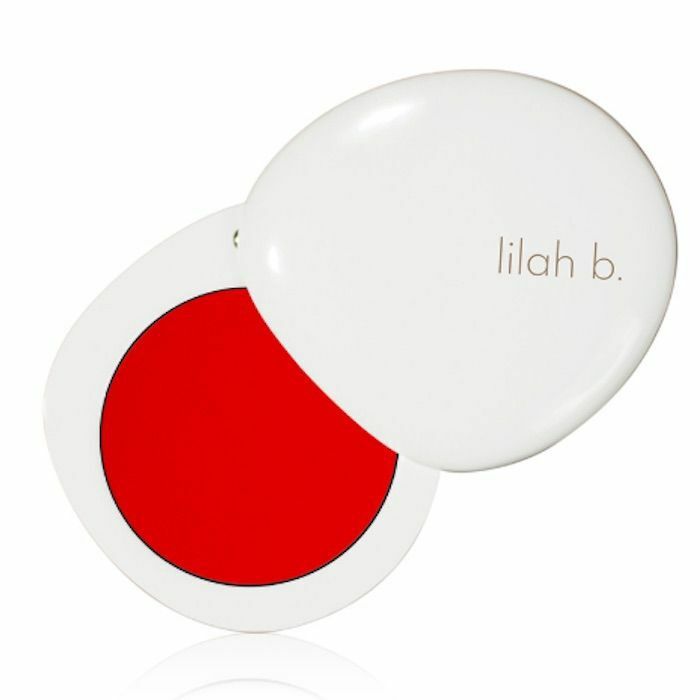 This two-in-one lip and cheek color is vegan, fragrance-free, and natural. It's also super portable, thanks to its slim, cosmetic compact–like packaging. Slip it into your carry-on before heading out for holiday travel. It is, after all, the perfect vivid shade of red for all of those upcoming holiday parties. 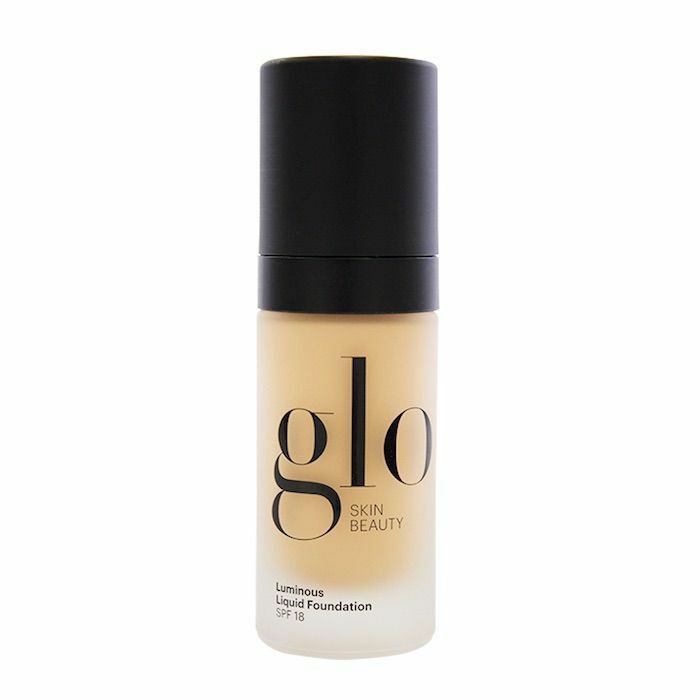 Ingredients like green tea and vitamins C, A, and E are behind the glow-inducing powers of this foundation. Even though it effectively covers dark circles, blemishes, and hyperpigmentation, the end result is genuinely healthy-looking skin, and that's kind of the whole point of foundation, right? We also like that it has SPF 18, which will help protect our skin from damaging UV rays. 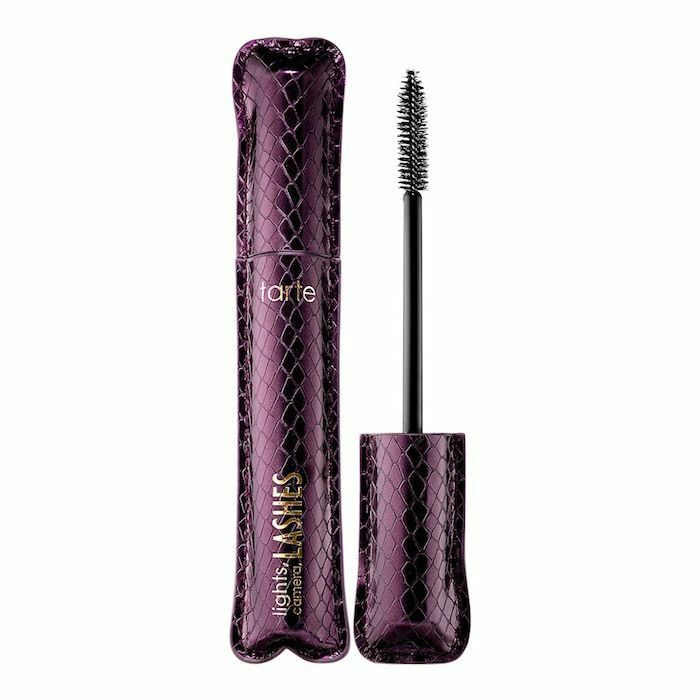 I'd heard good things about this mascara but had never used it up until a makeup artist applied it to my sparse lashes a couple of months ago. Needless to say, I was wowed by the results. My lashes immediately doubled in length and density. Since then, I've been a fan. 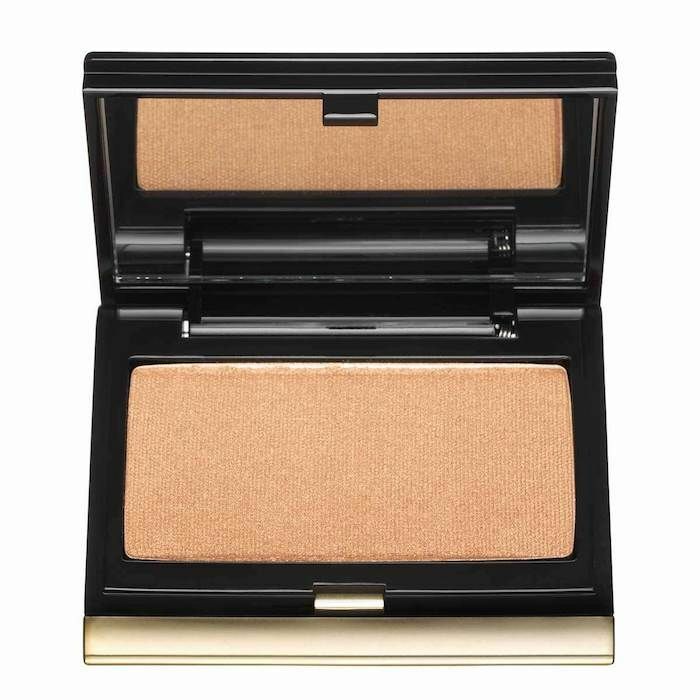 Although I generally prefer cream highlighters, since they look more natural in daylight, this silky powder highlighter is an exception to the rule. It works like a real-life Instagram filter, blurring pores and blemishes and providing the prettiest illuminated finish. I'm obsessed. 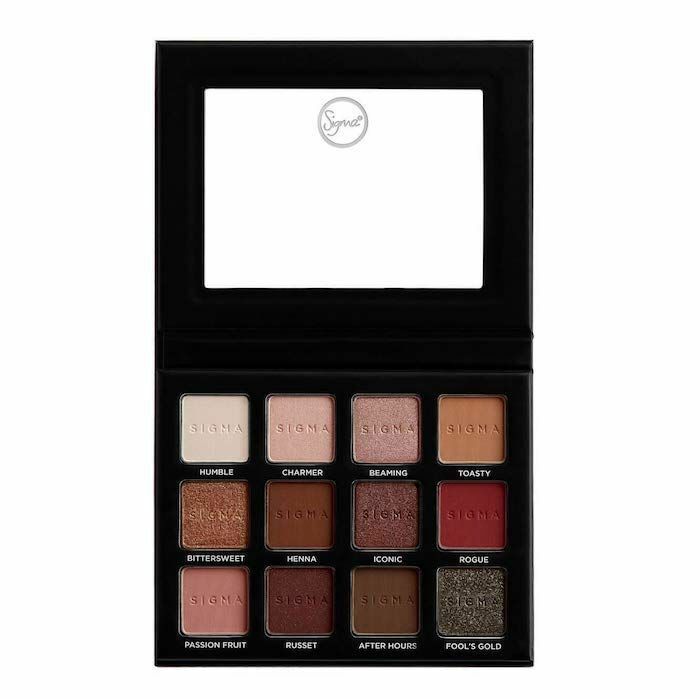 This palette contains 12 pressed powders that range in color from creamy white to bold red and shimmery green-gold. As such, it's my new go-to palette. I wear the neutral shades during the day, then layer the darker shades over the top before a night out. 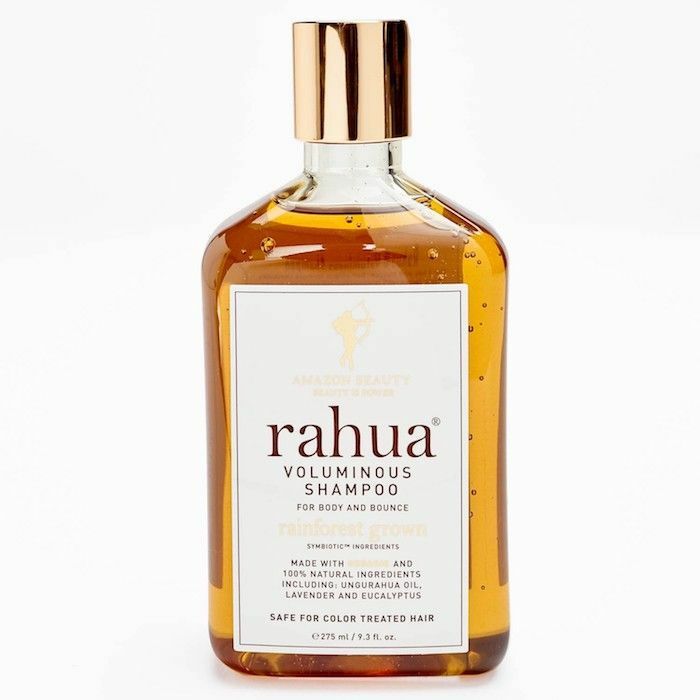 People with fine hair will love this volumizing shampoo from Rahua, which adds movement and bounce without taking away any moisture. We like the fact that it has powerhouse ingredients like alpha-hydroxy acids, green tea, vitamin C, antioxidants, and aloe. 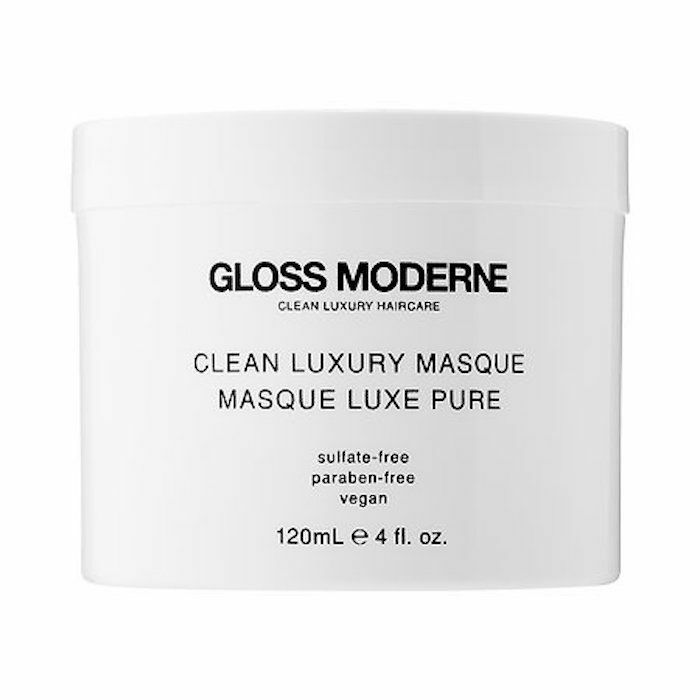 This hair mask isn't just the stuff of chic and minimalist dreams, it's also supremely hydrating with keratin, shea butter, and fruit extracts. After a rendezvous or two with this, even the driest, dullest hair will look shiny and healthy again. If you struggle with product buildup, you'll love this apple cider vinegar rinse. 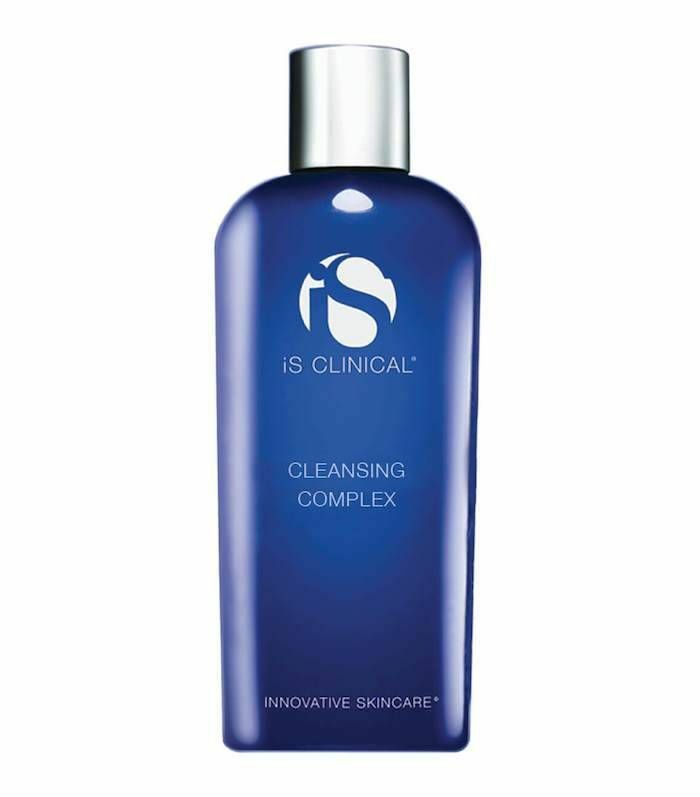 It's a clarifying scalp cleanser and conditioner in one. It even works wonders on a dry and itchy scalp, according to Dermstore customers. "I love using this because it's so great for my hair. The results are amazing! Must try if you want natural ingredients instead of chemical." Please bask in the glory that is my favorite flat iron of all time. 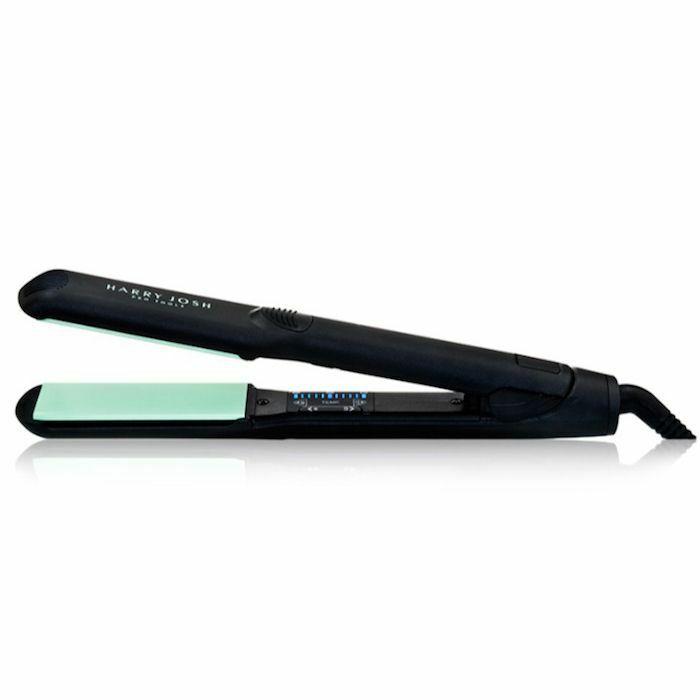 It straightens my thick hair extensions in five minutes flat, and that's without burning them to a crisp. Seriously, every single time I use it to style my hair, I get compliments, which means a lot. 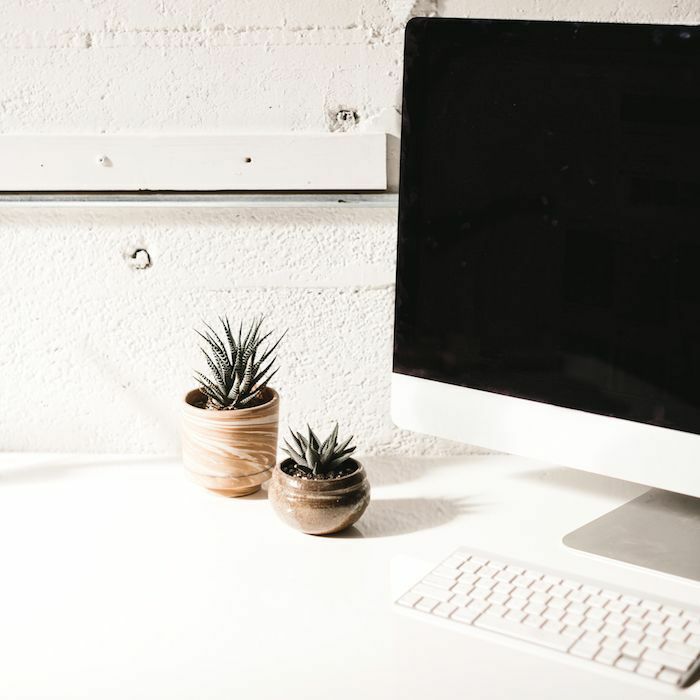 While Harry Josh products are technically exempt from the sitewide 30%-off discount, they will be 25% off as a part of the brand's own Black Friday promotion, so shop to your heart's content. 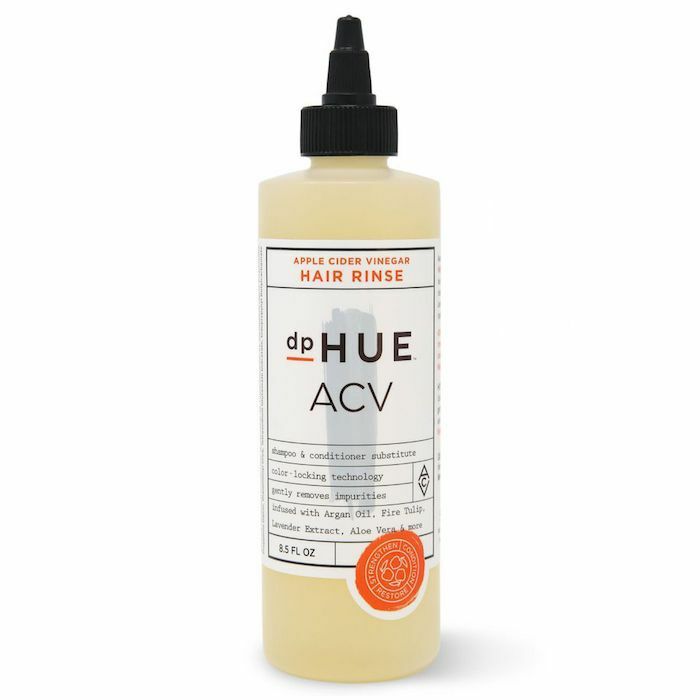 Add this serum to your strands before a hot tool styling session. It's what I do, without fail, every single time I flat-iron or curl my hair. The viscous liquid gives each strand a glossy sheen, but it's not sticky or oily. I don't know how it does what it does, but I'm obsessed with it. By the way, now's a great time to scoop up other brand favorites, like the Hair Repair ($34). 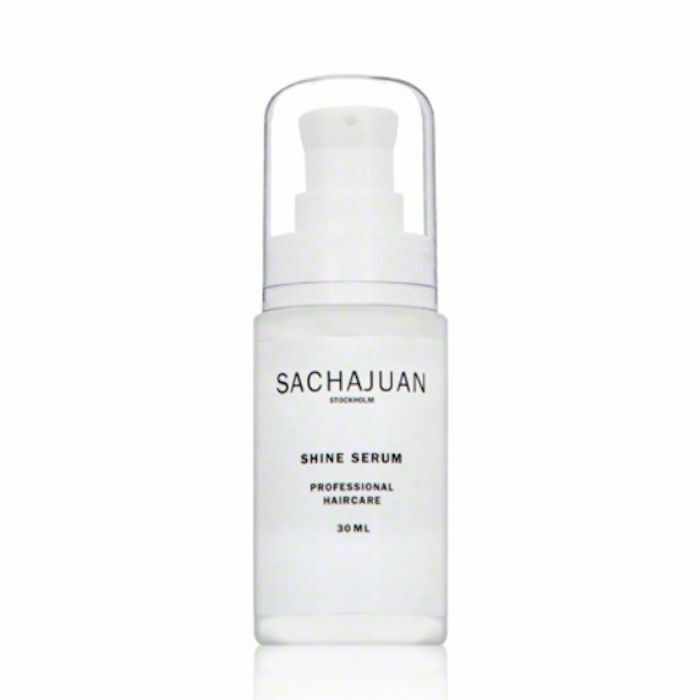 If you haven't tested any of Sachajuan's products before, you should know that all of them smell like the inside of an extremely high-end Parisian hair salon. I've had more people compliment my "perfume" after using Sachajuan products than ever before. Why stop with Dermstore? Next, check out the best Black Friday beauty deals on Amazon.